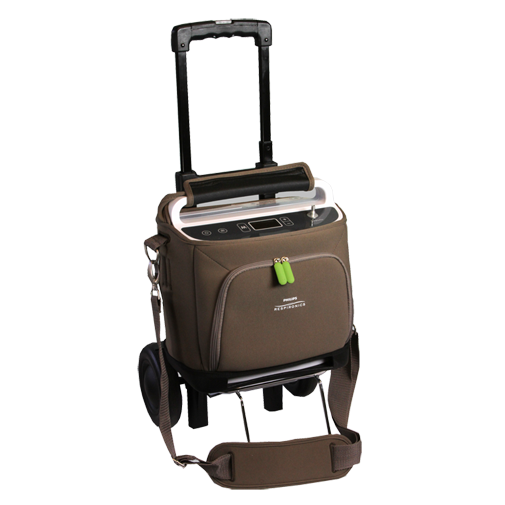 The Respironics SimplyGo portable oxygen concentrator weighs 10 pounds which can be too heavy for some patients to carry. 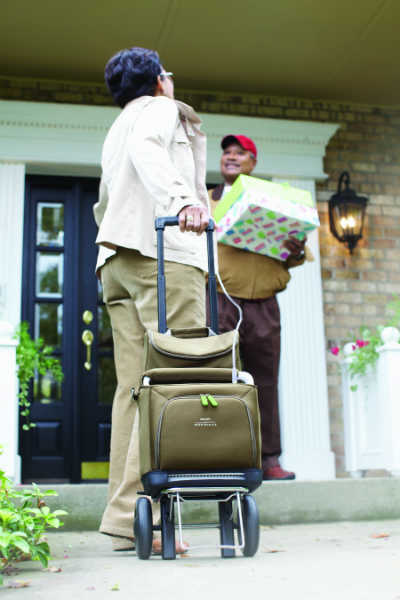 With the SimplyGo travel cart, you can effortlessly bring your portable oxygen concentrator anywhere. It is equipped with multiple features to benefit you like oversized wheels and a telescopic handle. 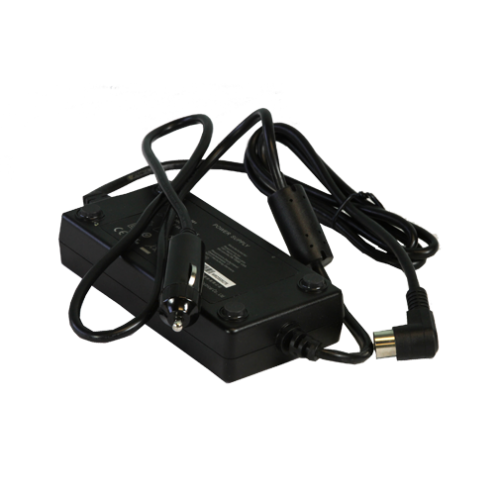 Whether you are traveling, shopping, or taking a walk around the neighborhood the SimplyGo travel cart is the easiest and most convenient way to transport your concentrator. 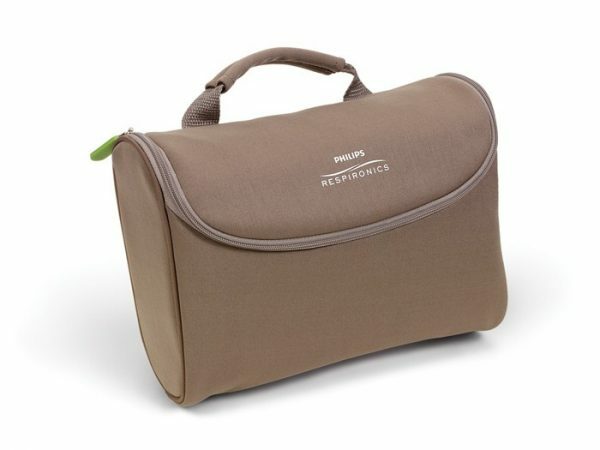 Portable oxygen concentrators under 5 pounds are easy to carry and require little to no extra energy to do so. 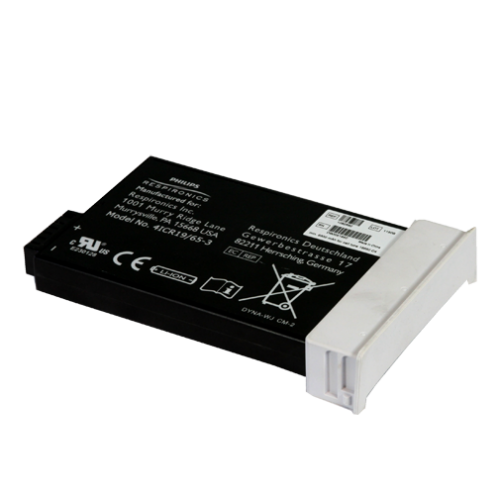 With concentrators like the SimplyGo that are over 5 pounds, carrying the unit over your shoulder is almost counterproductive. It will require a good deal of strength and energy to carry 10 pounds around all day. 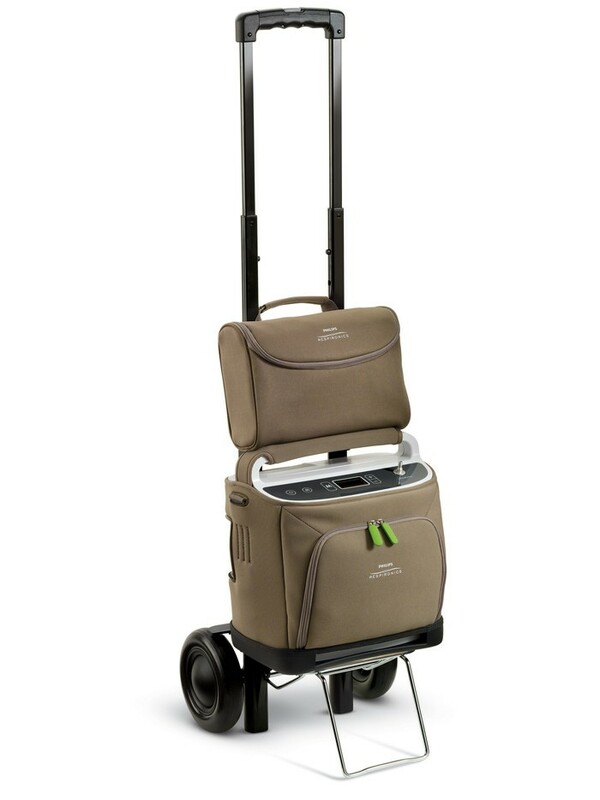 With the SimplyGo travel cart you can effortlessly pull the unit behind you. Whether you are on grass, pavement, or gravel the oversized wheels will ensure you don’t have to work harder to pull the unit. 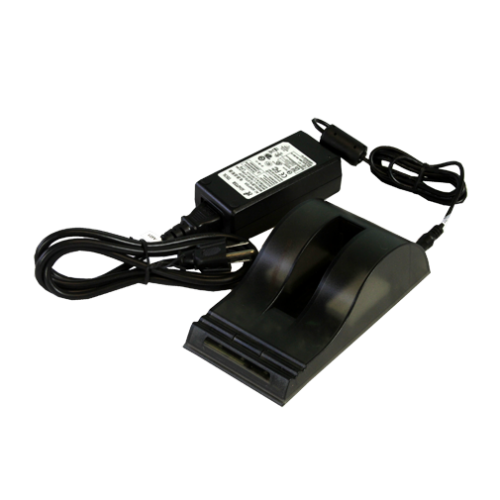 The SimplyGo travel cart provides your concentrator with a sturdy metal stand to hold your concentrator off of the ground. The SimplyGo custom carrying case Velcros around the telescopic handle and rests down on the stand to guarantee your concentrator is secured to the travel cart. Being comfortable while wheeling your SimplyGo around is a priority. If you aren’t comfortable, chances are you aren’t completely happy. To make wheeling the SimplyGo around as comfortable as possible, the travel cart is equipped with a telescopic handle. The telescopic handle has multiple locking positions allowing you to find the setting that works best for you. 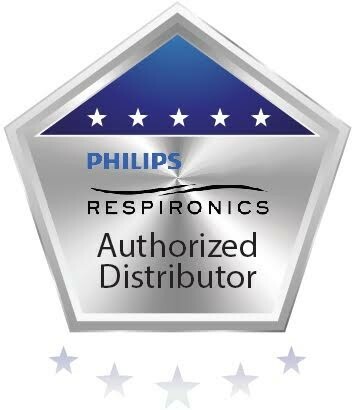 Portable oxygen concentrators that require a travel cart are more susceptible to getting water damage and generally have a hard time tackling rough terrain and curbs. The SimplyGo travel cart is equipped with massive oversized wheels to guarantee clearance over water puddle and snow accumulation. The oversized wheels also ensure that rough terrain like dirt roads, gravel parking lots, and pesky curbs stand no chance at slowing you down. For easy storing, the SimplyGo travel cart is completely collapsible. The telescoping handle will slide all the way down and lock itself into place and the concentrator stand folds in to make it as small as possible.